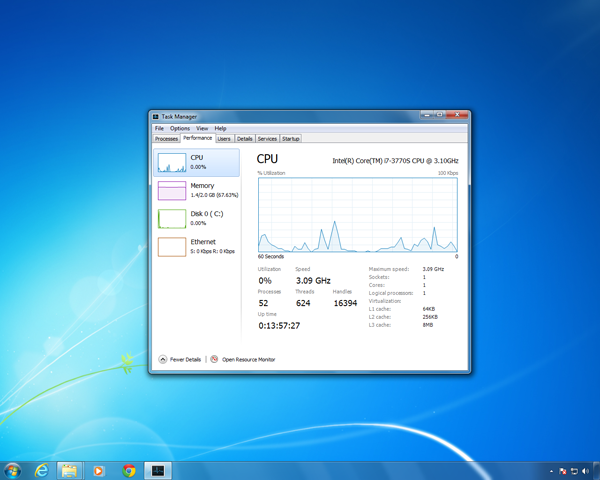 Windows 7 users envious of the Windows 8 Task Manager have a new option thanks to a free utility called DBC Task Manager. The replacement task manager was written from scratch to mimic the task manager in Windows 8. The simplified interface and beautiful charts have all been recreated for Windows 7 users.